We believe there's always room for improvement where our homes are concerned. Unfortunately, we don't always have the budgets (or time for that matter) to completely redo our living spaces. Instead, we're more apt to try small upgrades that offer grand results. Since we consider ourselves more of design enthusiasts than outright experts, we tapped interior designer extraordinaire Lindsay Pennington for five inexpensive, simple ways to transform our spaces. Although she's known for her fancy home makeovers, today's list includes her best under-$200 ideas that offer high impact. Forget spring-cleaning—it's time for a full spring update. Here are Pennington's rules for doing it on the cheap. While it's (hopefully) been months since you boxed up your holiday décor, Pennington says to take your living room spring-cleaning one step further by replacing one item not typically thought of as seasonal. 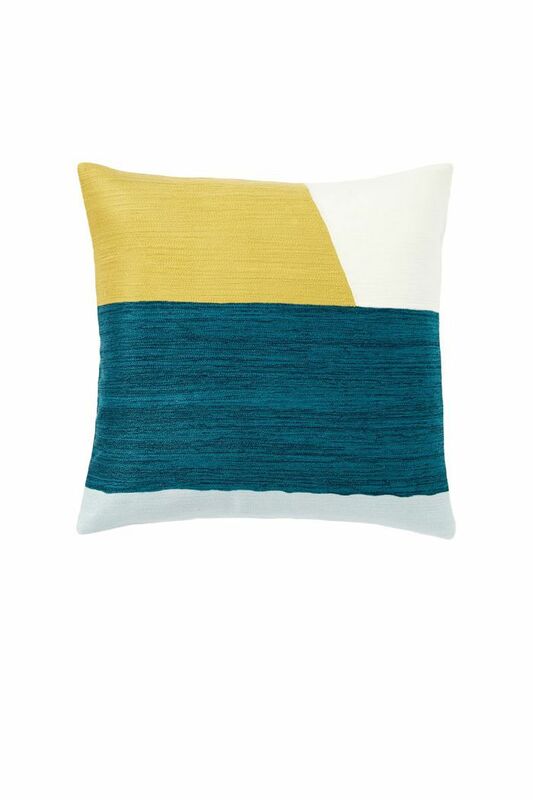 "I like new throw pillows that change with the seasons—trade out your winter velvet pillows for cotton and linen ones in light, fresh prints," she advises. This trick is so simple, yet it will likely earn us so many compliments next time we have guests over. Pennington believes every room should have a thoughtful lighting plan that incorporates both artificial and natural sources. "It's imperative that all overhead lighting be on dimmers," she tells us. "Nothing ruins the mood of a dinner party quicker than unflattering, super-bright overhead lighting." Where bulbs are concerned, keep in mind that not all options emit the same type of light. 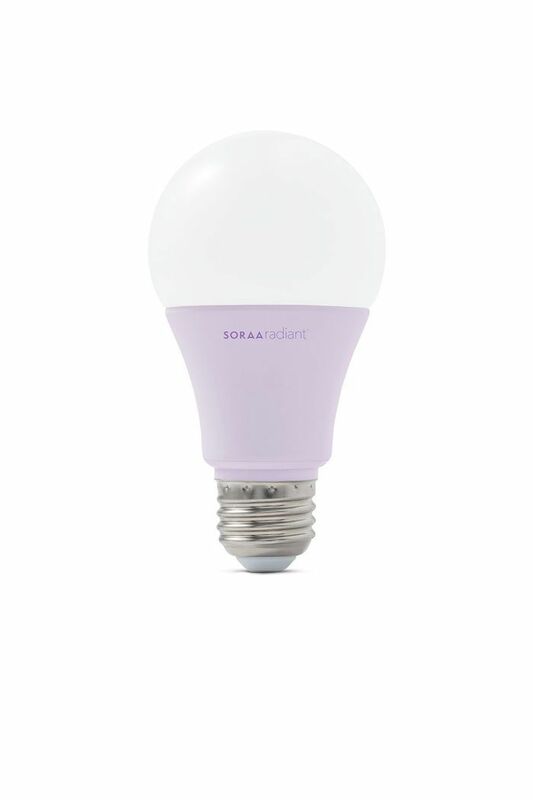 Soraa Radiant light bulbs are the key to bringing out the true colors of your home decor because they're the only LED available with full spectrum color. Plus, they are fully dimmable, meaning you can switch up the mood with ease. We love the texture and color that fresh foliage adds into a space, but Pennington uses them to solve an additional design problem. "Too many hard angles in a room can feel aggressive and be tiresome," she says. 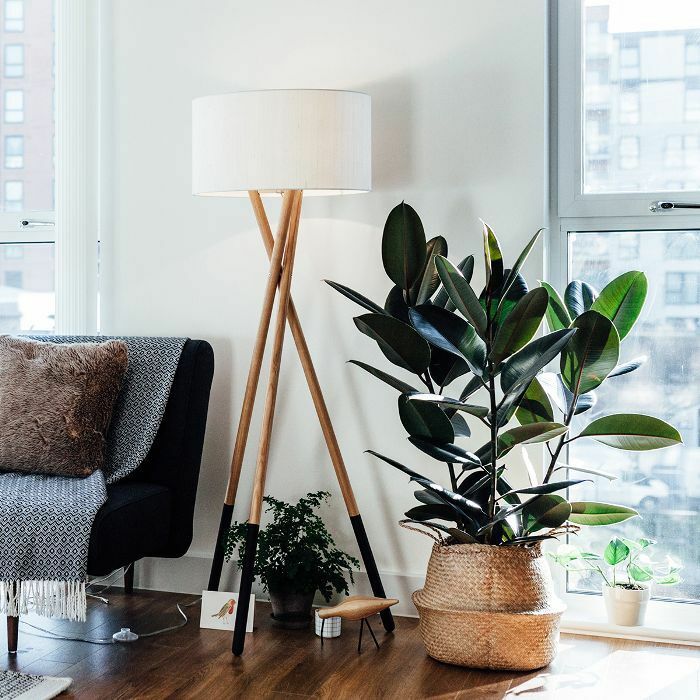 "Plants and trees have a wonderful sculptural quality that softens these edges, which is why it's a common trick for interior designers to place them in corners. Visually, they can act as a terrific focal point." 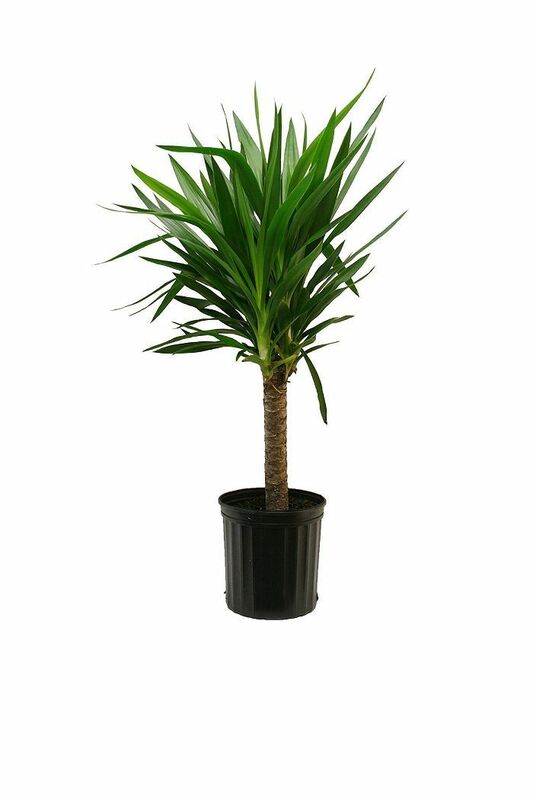 For those of us who don't have the greenest of thumbs, we suggest plants that require minimal effort, such as yucca canes and cacti. If you're a beauty junkie like we are, your bathroom is likely overflowing with tubes and jars of all types. Pennington's advice? "I corral all my makeup brushes and pencils in silver mint julep cups, and keep them all on a pretty tray on my vanity. It keeps things organized and visible for easy use." Unless you've been overusing food delivery apps, it's safe to say your kitchen is a messy place. Pennington understands the need to keep your coffee maker (aka your lifeline) and other everyday appliances on the countertop, but suggests storing the rest out of sight, with one exception. "I always keep all my cooking utensils in a big champagne cooler right next to the stove," she tells us. 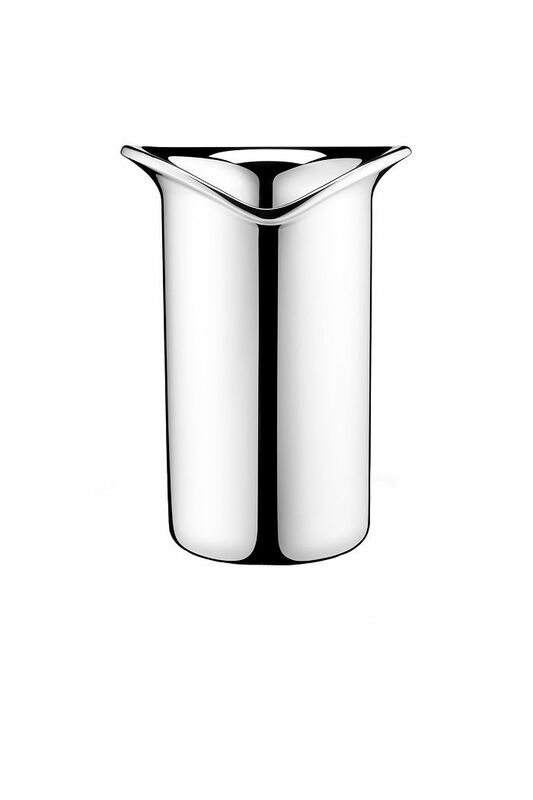 "It allows for easy access, and the silver finish reflects light and almost acts as a piece of jewelry in what can be a utilitarian space." 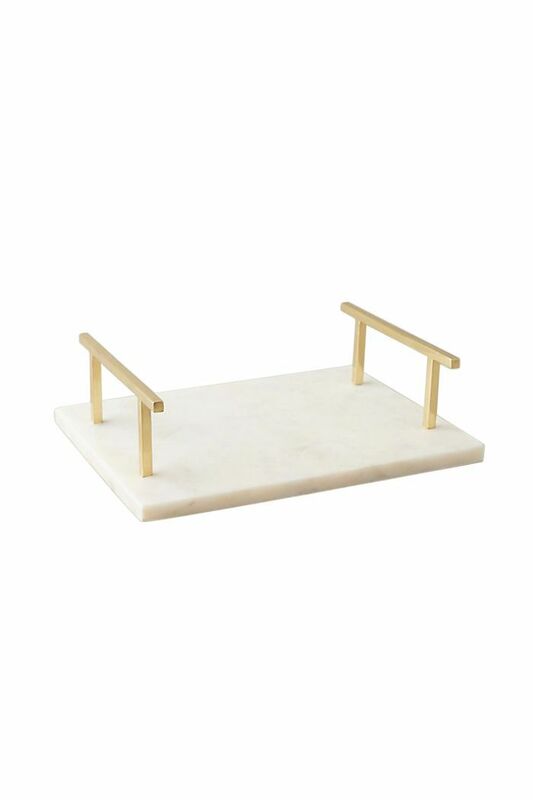 We'll be buying two of these so we have no excuse not to pop open a bottle of bubbly as well.